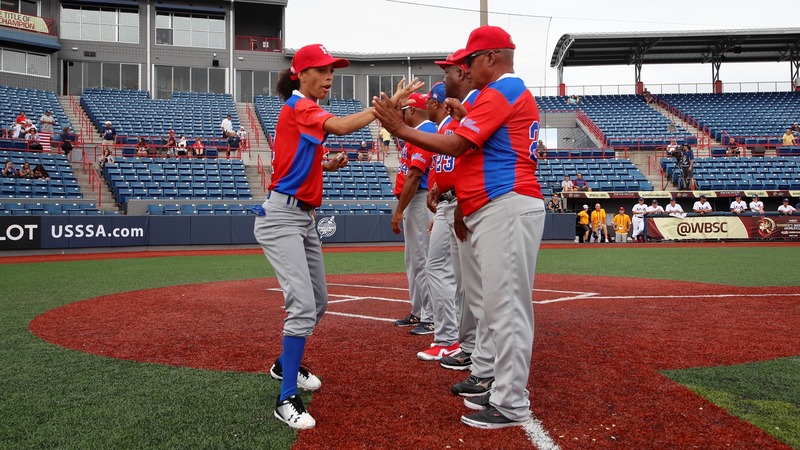 The USA beat, 8-1, the Dominican Republic in the final game of the super round and finished third. For sure the hosts were thinking of a different outcome. Their tournament will finish with the third place game against Canada. The Dominican Republic took a quick lead. 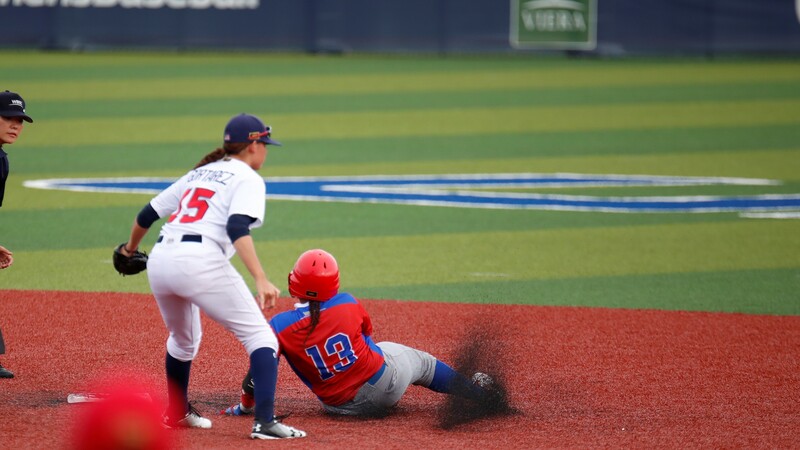 Kelsie Whitmore got started allowing two hits. 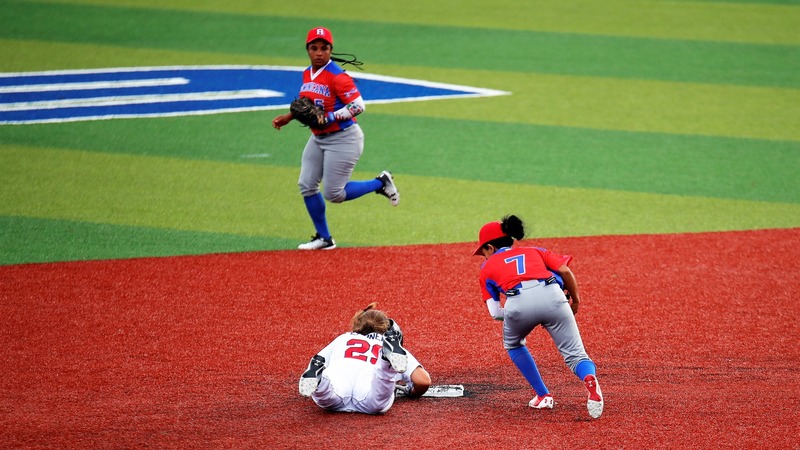 Jenifer Rodriguez (single) became the first out as she was caught stealing. Joely Leguizaman doubled in the gap to right center and scored on a defensive error. The lead evaporated after just four at bats of the bottom half of the frame. Dominican starter Marlenny Quero gave up a couple of walks and an error on a pick off attempt tied the game. 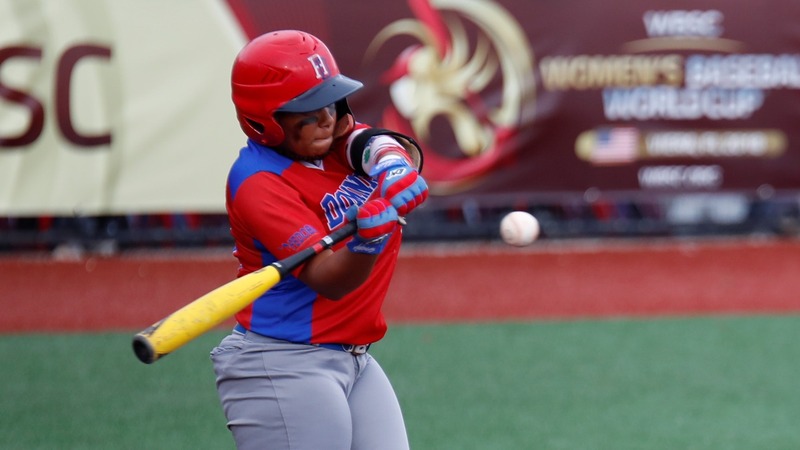 Michelle Cobb, Kylee Lahners and Anna Kimbrell reached on three singles in a row and Quero left after she hit three batters in a row. 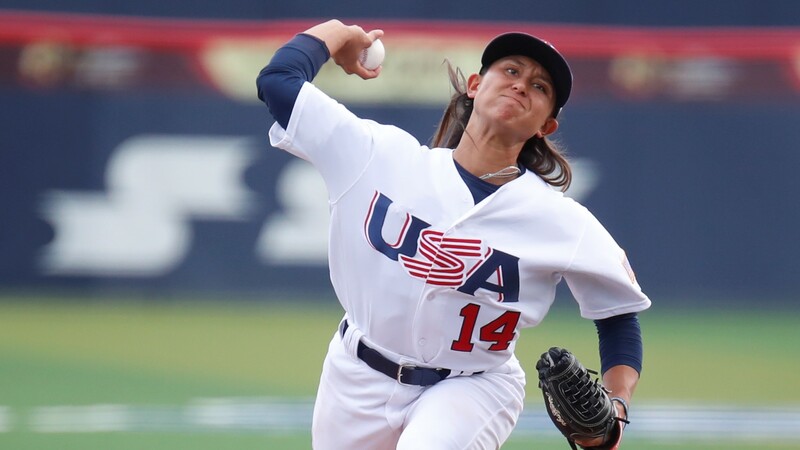 Reliever Carla Minier took over for Quero and got out of the inning, but the USA were now leading 6-1. 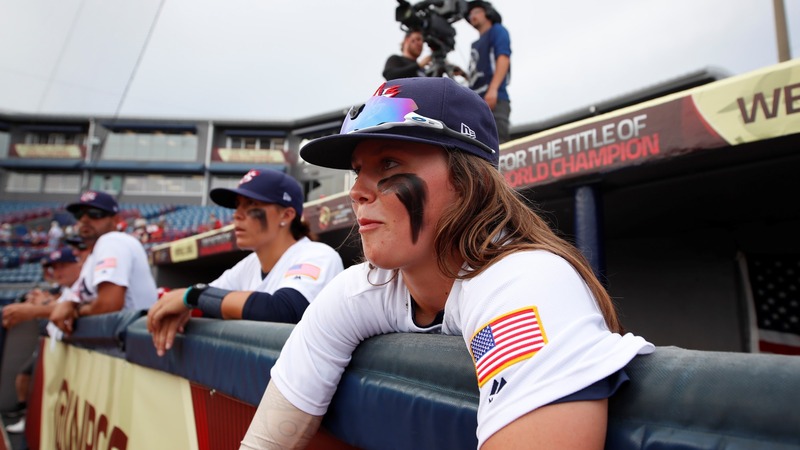 The USA added a couple of runs on a defensive error and a bases loaded hit by pitch. Whitmore went 4 innings allowing just one more hit and picked the win. Laura Collins and Emily Tsujikawa took care of the rest of the game. 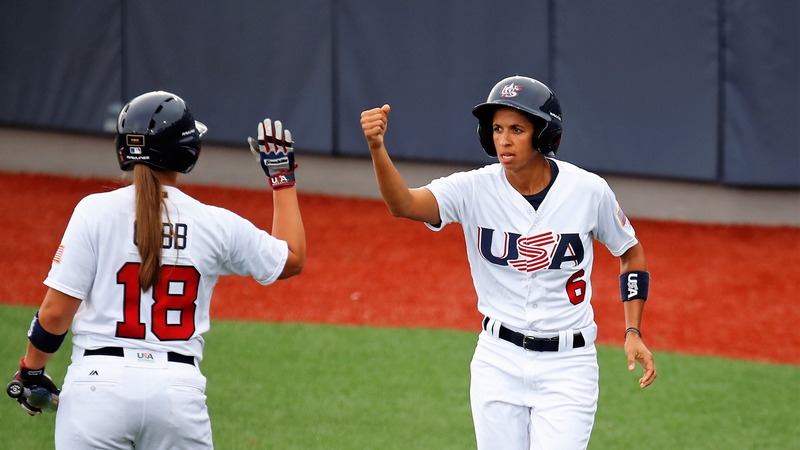 The USA can warm up for the third place game against Canada.